God’s desire is for people to know Him. Person to person, hand to hand, the Bible tells us the story of God revealing himself to us through His Son, and then sending us to bring his message to the world. 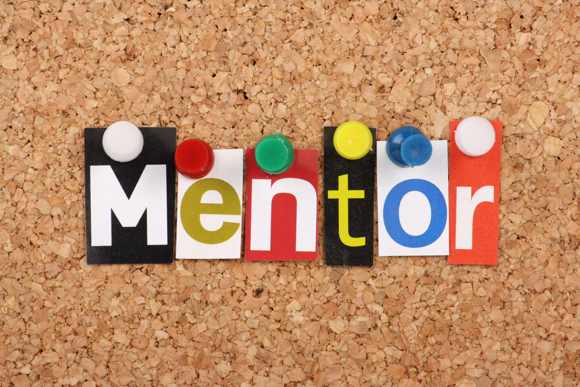 Mentoring is part of that Biblical process of discipleship in which individuals from older generations build intentional relationships with individuals in emerging generations for the sake of establishing convictions, cultivating character, and building community. Simply put, young people need adults to come alongside them, to teach them, encourage them, challenge them, promote their growth and maturity, and advocate for them. We want to see young people grow, flourish, and be fruitful in life. If I come to the training, does that mean I am a mentor? No, that just means you have gone through the training. You will still need to fill out the applications, get a background check, etc. You are just getting the valuable training and finding out about the program. We hope that you will continue with the steps to become a mentor after the training. What if I am nervous about spending time alone with a student I don’t know? We understand. We offer the CLC as a meeting place for you and your protege. Here you will have a place to meet with others in the building yet be able to find a quite spot for discipleship. What if I feel too old to relate to teens? 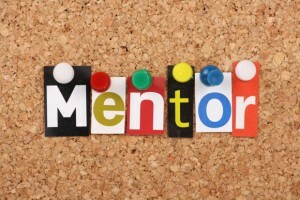 We hear that from a lot of people who consider our mentor program but our response is always…..THAT IS CRAZY! These students need you and they want you in their life. You can offer wisdom and speak Truth into their lives. They want to see Jesus in you. They need someone who will be faithful and care about them. It does not matter your age. Email buddy@gilmerclc.org if you plan on attending our training Saturday, March 9th, 2019. We are praying that God brings many adults to disciple the many students who have asked for mentors. Would you be one of those?